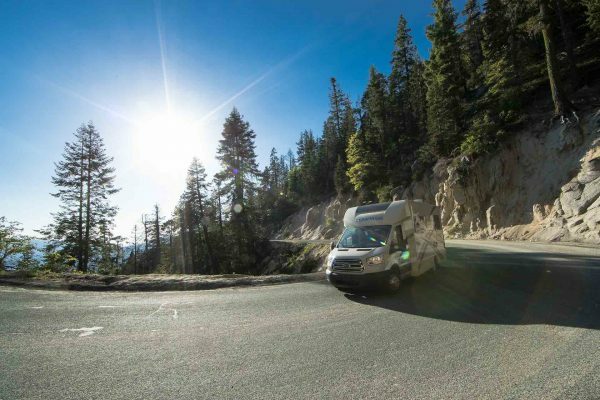 Buying an RV is a big decision—it requires a lot of thought, discussion, and research. The goal of this guide is to take a lot of the pain out of the decision-making process by focusing on the most important thing: you. 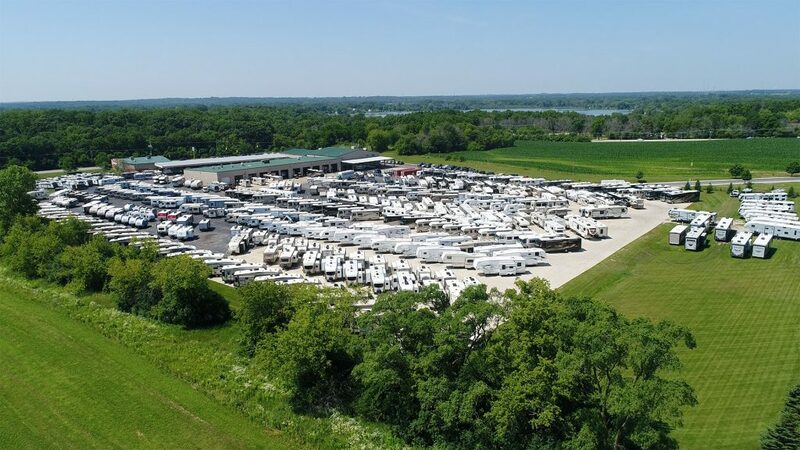 We’ll start with some questions to ask yourself, and after that inventory, we’ll help you find the RV that meets all of your needs. 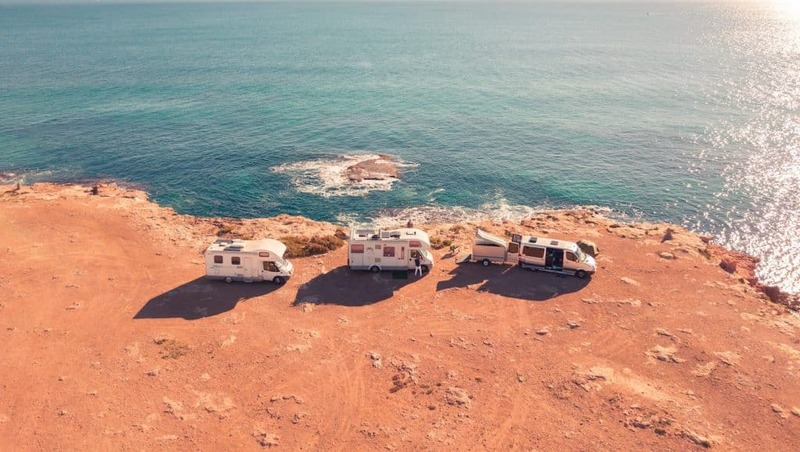 As with any major decision, it’s important to go into the process of buying an RV with an idea of what you’re looking for in a camper. We’ve put together some questions to help get you started down the right road. 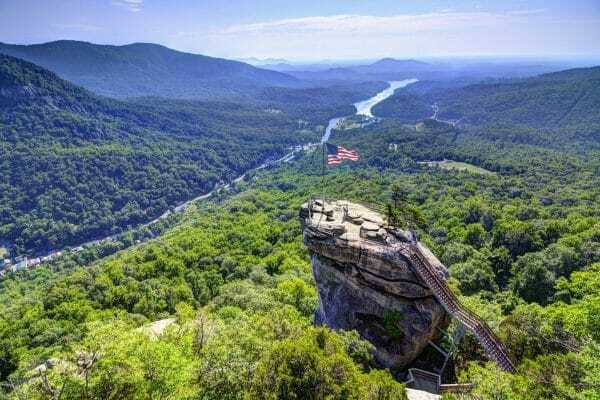 How often will I use the RV? 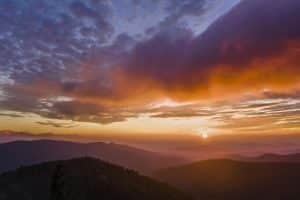 Where will I be camping most often? What kind of camping will I be doing? How many people/pets will be traveling with me? Is this a vacation vehicle or a new lifestyle? 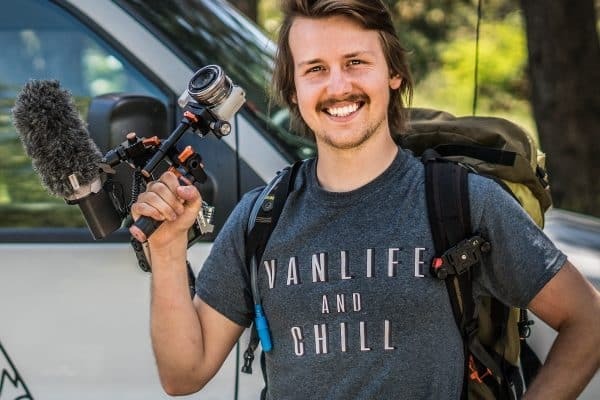 Is the RV lifestyle right for me? If I buy a trailer, do I have a truck/vehicle that can pull it? What elements of my current lifestyle can I not go without? Start there. 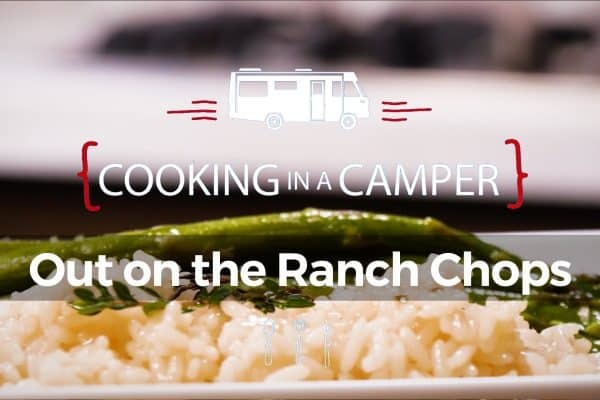 You may find out you aren’t quite ready for an RV. Or, more likely, you’ll find that you are ready and you’re ready to move on to the next step. Keep your answers handy, though, because they’re going to be important as we move forward through the next few steps. Even in an RV, there are several kinds of camping—and believe it or not, some are still pretty primitive. Everyone has their own style. Here’s a little breakdown. 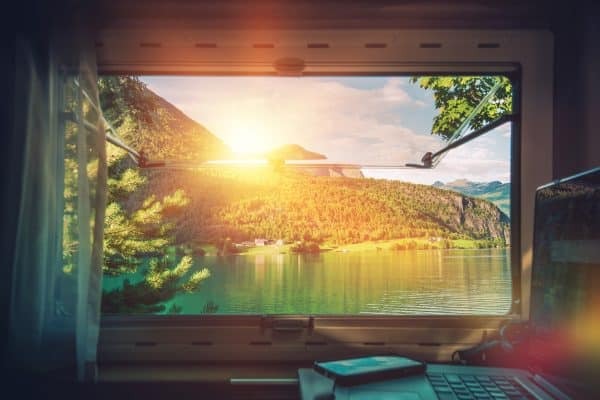 Boondocking: So-called because you’re further out in the boondocks than in other camping styles, boondocking in an RV usually means getting off the grid. It’s usually free because you’re going without any kind of water, electric, or sewer hookups. 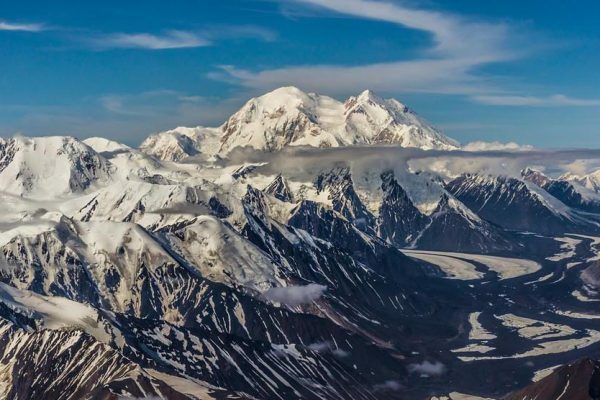 These places tend to be pretty remote and you may not see any other campers (or locals, for that matter) around. 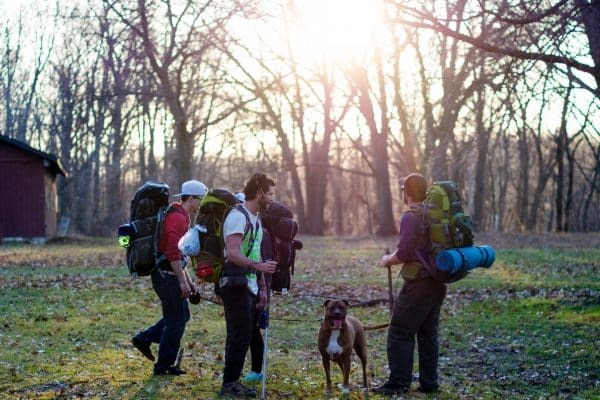 Family Vacationing: This usually means you’re camping with the whole family (and maybe the pets). 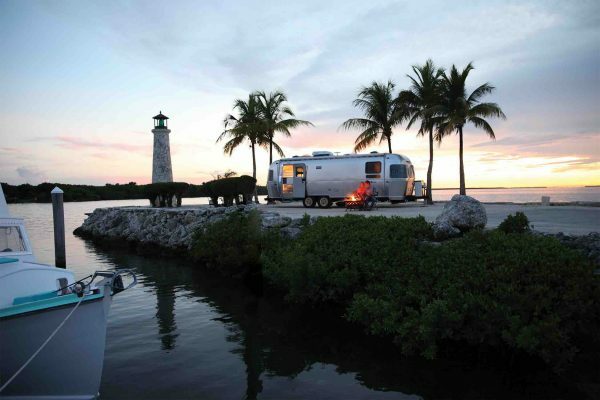 You’ll likely be in a National or State Park or an otherwise dedicated campground for RVs. You’ll usually find bathhouses on-site, with local amenities like grocery stores and other attractions nearby. Luxury Camping: Also referred to as “glamping,” luxury campers take the majority of the amenities they love from home with them on the road. You’re looking at full hookups, WiFi, TV, a clubhouse with activities, and most likely near cities or attractions. These could also be called resorts. There’s no wrong way to camp. 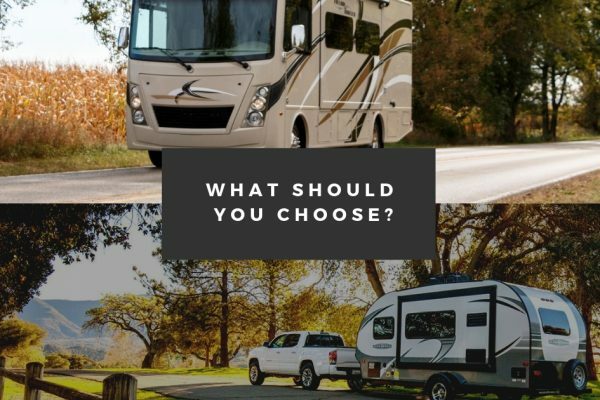 But the way you prefer will definitely impact the RV or camper you need to best fit your lifestyle. 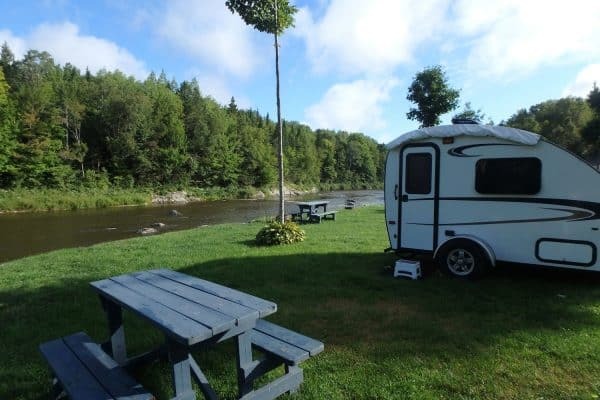 Same as there are several camping styles, there are many more RV models that will offer different kinds of amenities as you travel. Some are larger and more luxurious; others are closer to being hard shell tents on wheels. 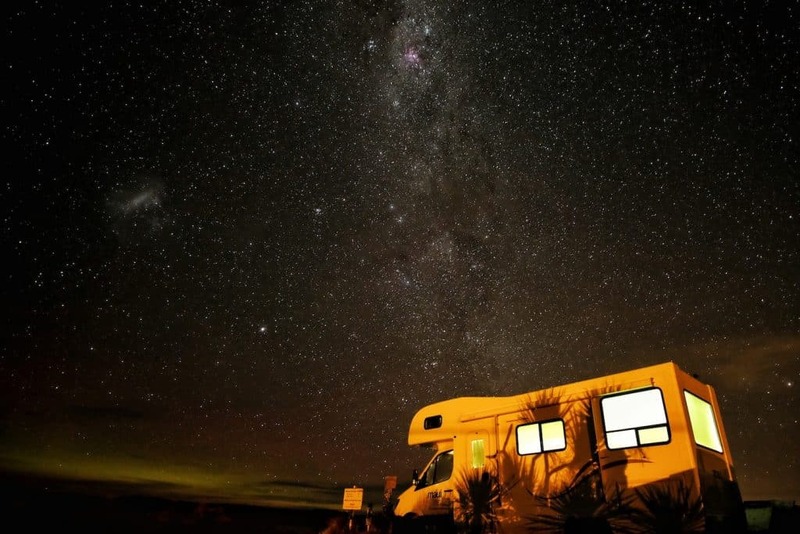 Class A Motorhome – The largest of motorhomes, the Class A is generally what people think of when they picture an RV. They tend to feature the most amenities and have the most room—especially factoring in slide-outs. 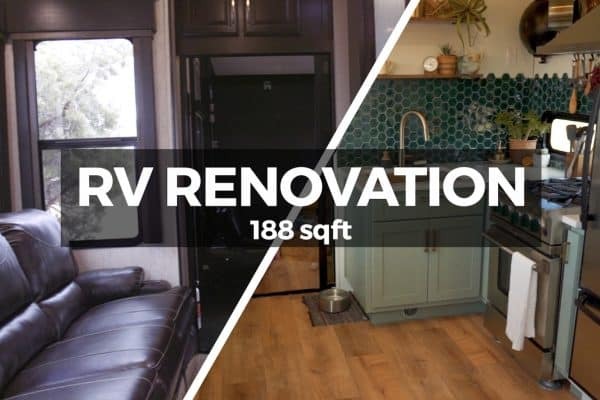 Large bathrooms, a queen- or king-size bed, full fridge, and large kitchen are all features you can expect to see in one of these sizeable RVs. Class B Motorhome – These are the smallest motorhome model you can buy. 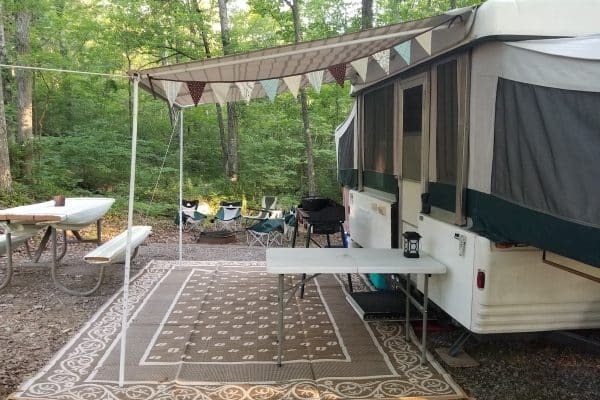 The Class B RVs are sometimes referred to as “campervans.” You’ll get a kitchenette, a small bathroom, and a living space. 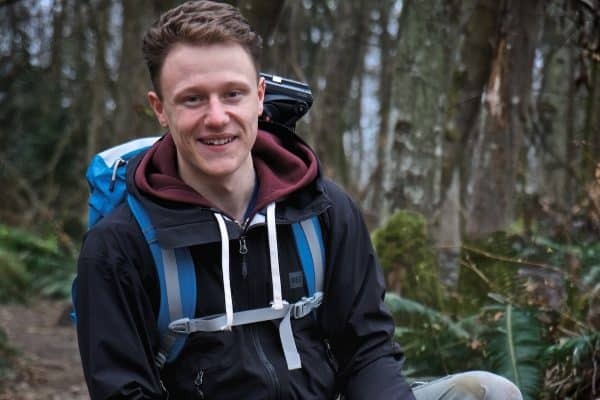 They’re less practical for full-time living, but if you’re camping somewhere you intend to spend most of your time outside, they’re the perfect option. 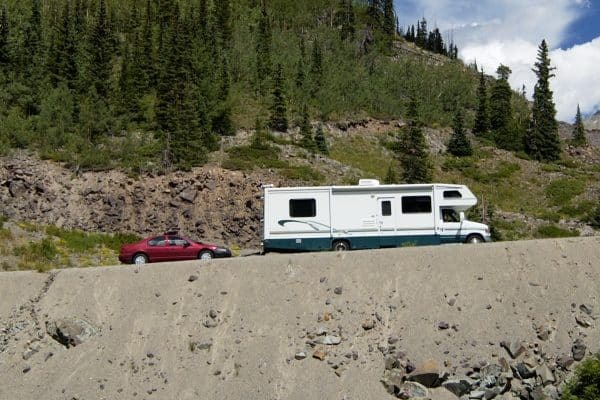 Class C Motorhome – Class C RVs fall in between Class A and B motorhomes in size. They’re built on truck or van frames that are designed specifically for this size vehicle. They are clearly identifiable by an overhang above the cab that is usually used as sleep or storage space. Fold-Downs – Also known as pop-ups, these are lightweight towable campers. 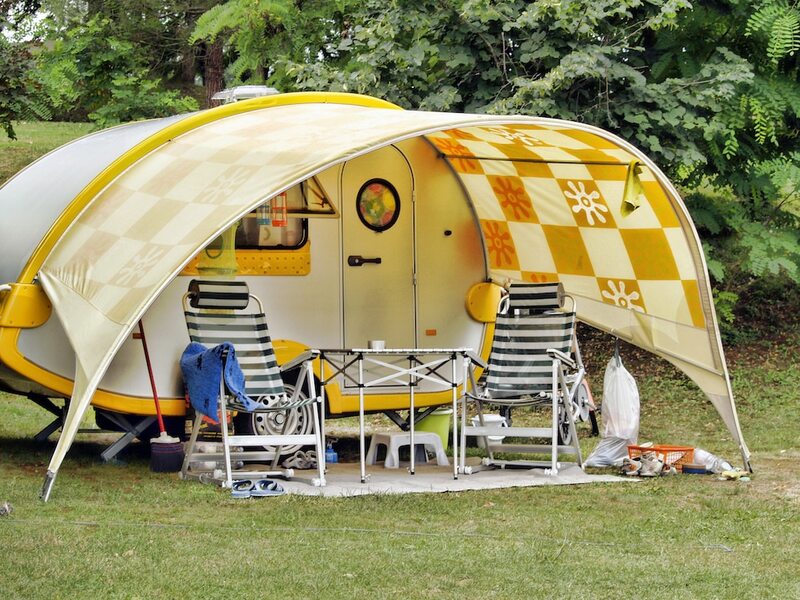 They expand up and usually outward, and are more tent-like than most other campers. You’re still up off the ground with a door to provide a little more privacy and protection from the elements. 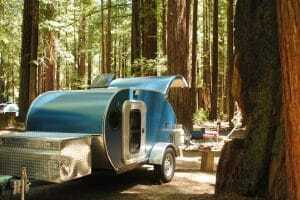 Expandable Hybrid Trailer – These fit between full Travel Trailers and Fold-Downs. 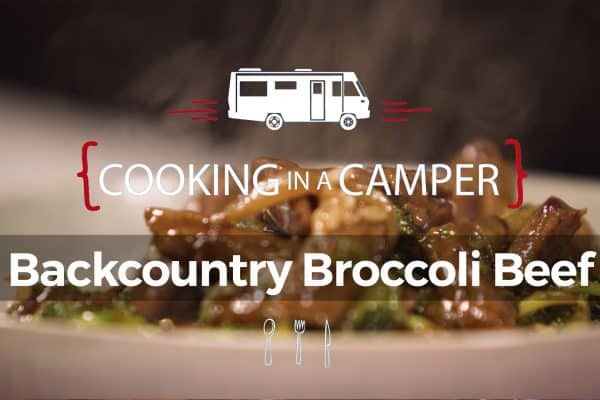 You still get the experience of camping in a tent with the expandable fold-outs, though more space with an option for a greater kitchen, dining, bathroom, and larger sleeping areas. 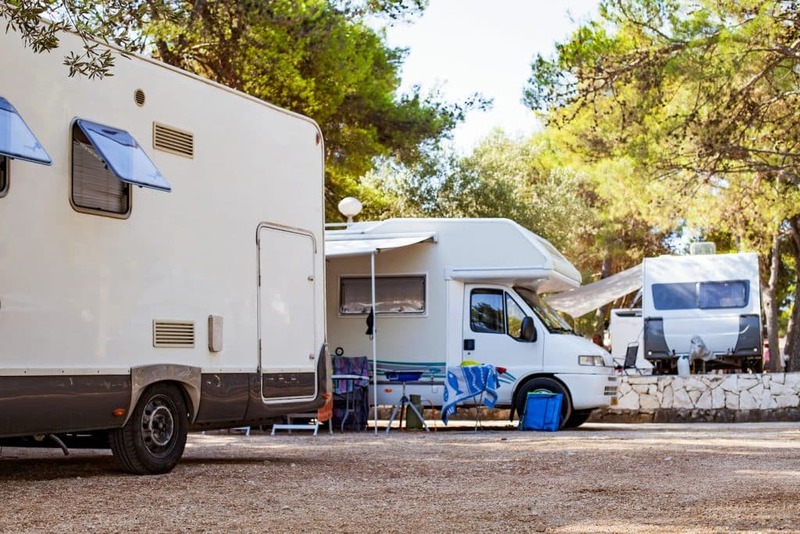 Travel Trailer – Travel Trailers come in a wide variety of floor plans, but tend to offer many of the amenities you find in a motorhome, like kitchens, bathrooms, and entertainment areas. They tend to be lightweight and can be dropped at campsites so you maintain use of your towing vehicle for errands and sight-seeing. Slideouts can add a significant amount of living space, depending on the model. 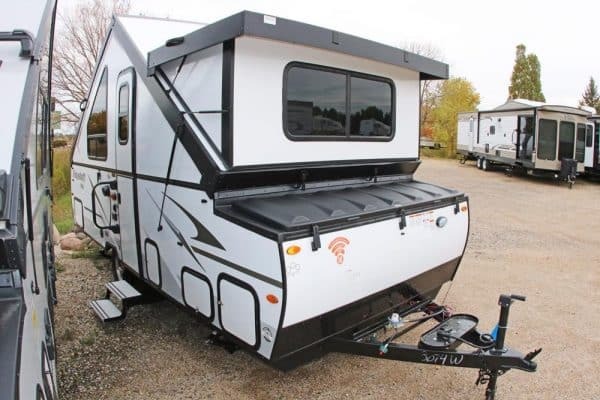 Fifth Wheel – Similar to a travel trailer, but named for the in-bed hitch required to haul it. 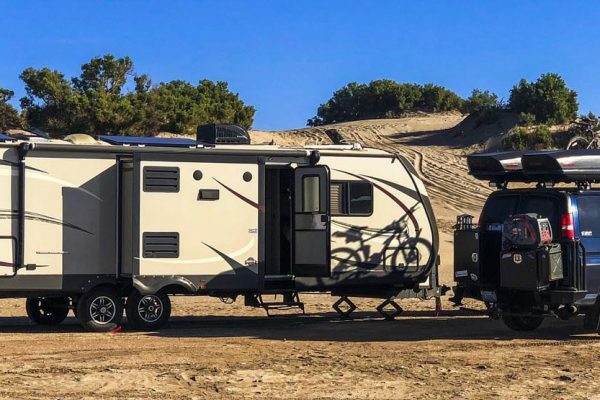 Because of the hitch design, Fifth-Wheels feature a raised forward section that creates a bi-level design that adds more room to already spacious floor plans. They also often feature large windows to offer unparalleled views. 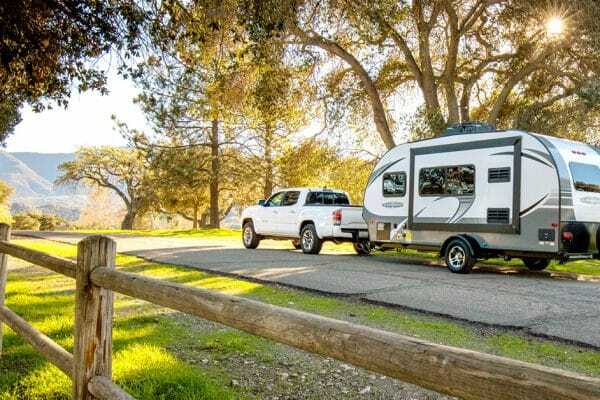 Toyhauler – For those of you who like to bring their toys on the road with you, these towable RVs come equipped with built-in garages and a ramp. 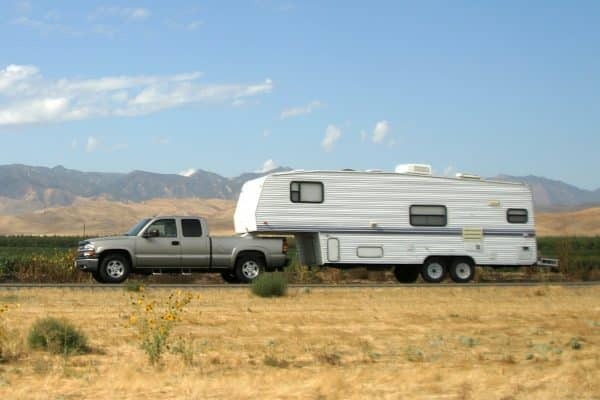 You do sacrifice some living space, but you have a safe, easy way to tow your ATV or motorcycles with you when you have a Toy Hauler. 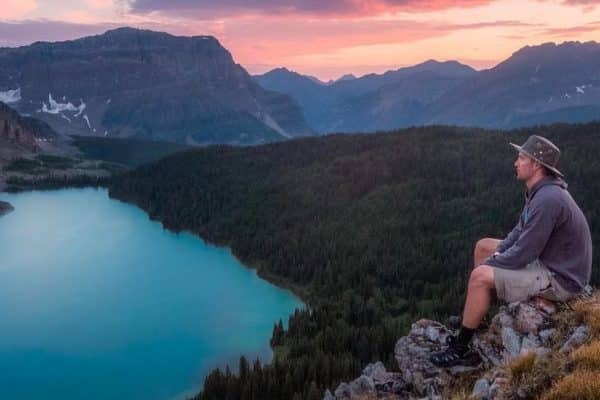 So you have even more freedom to explore. There’s no wrong way to start shopping for your rig. There are dozens of ways online to shop for what you’re after, new or used. One of the best ways, regardless, is to see them in person. 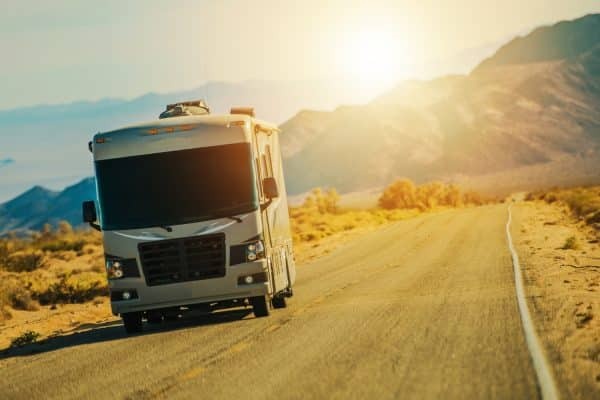 Visiting a dealership gives you an opportunity not only to see just how big the RV is in person, but also get inside it, walk around, and get a good feel for how you fit in it. When you visit a dealership, make sure you’re getting a good look at everything you want to see before you pick one and run with it. 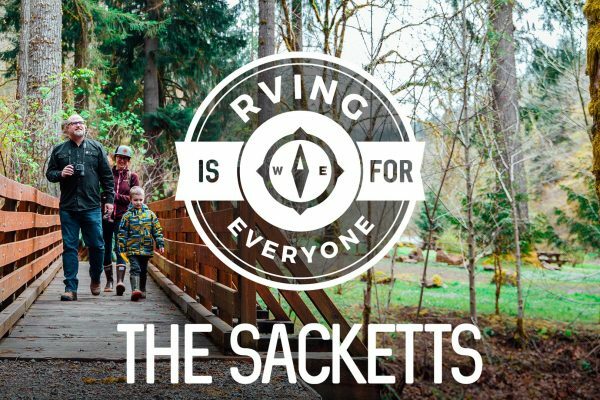 There are a lot of options for RVs. Take your time and find the one that fits all of your needs. 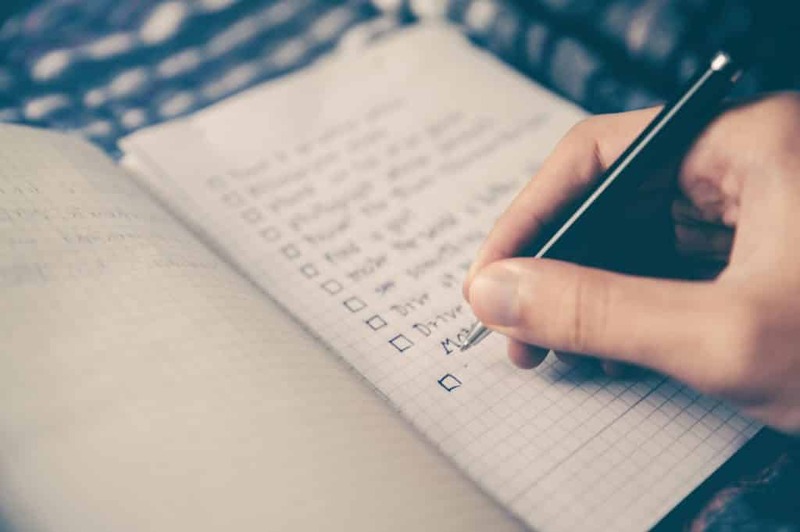 If you give the salesperson a list of must-haves, they will help you find the one that’s right for you. RV shows are also a great way to get acquainted with the wide variety of rigs from an even wider variety of manufacturers. You’ll find them across the country, year-round. Plus, you’ll have an opportunity to ask manufacturer representatives questions without the sales pressure. If we haven’t made this clear by now, an RV is a major purchase. 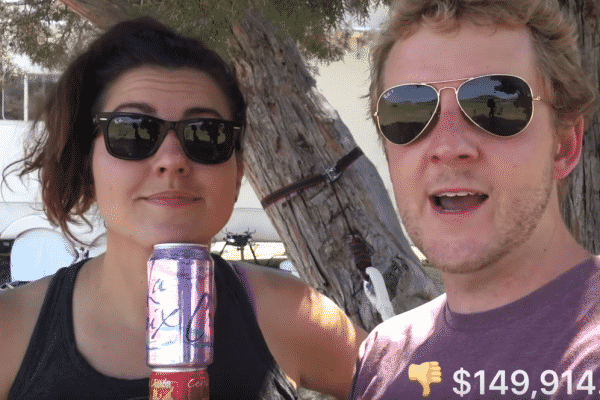 And if you’re like most RVers, you won’t be paying cash. (If you are, more power to you.) Just like car dealerships, RV dealerships will have relationships with banks to provide financing offers. Some of these rates may be the best you’ll find. Not a first-time buyer? 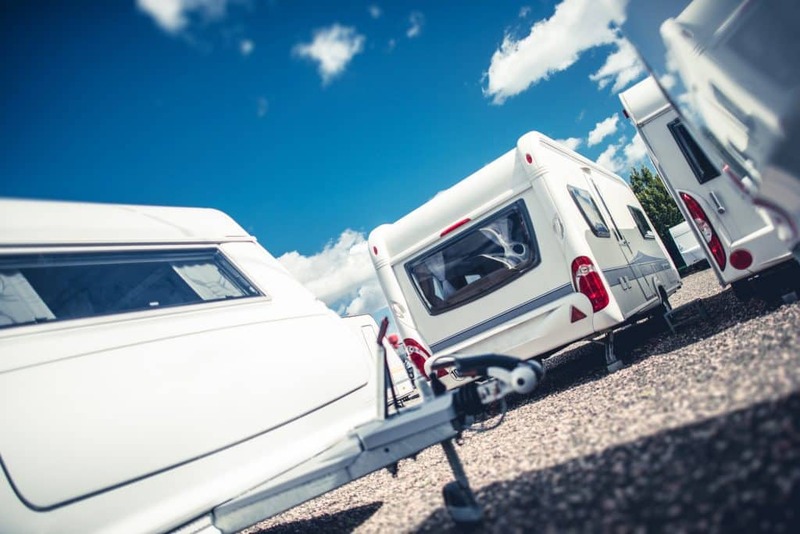 You’ll most likely be looking to trade in your RV to help finance your new purchase. 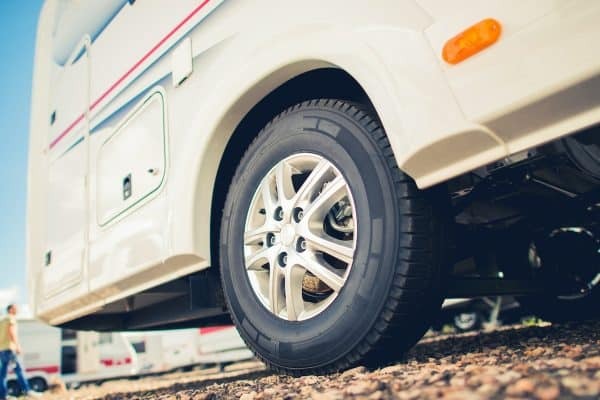 Depending on the state of the RV, you may get a great trade-in value. 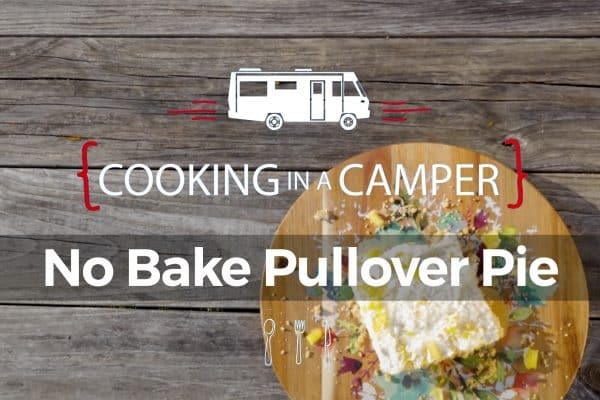 Another route is to sell your RV personally. 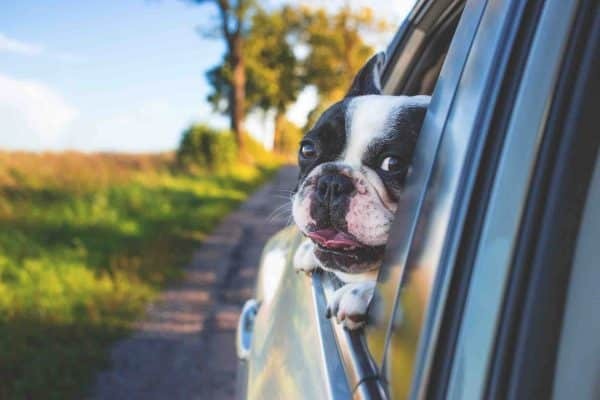 This route may let you get more out of it than the dealership is willing to offer, and allow you to upgrade more—or put that amount toward a larger down payment. 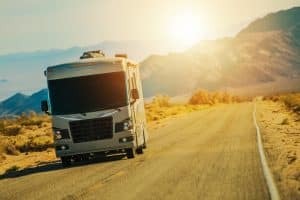 If selling your own RV isn’t something you’re comfortable with, you may want to sell through consignment. 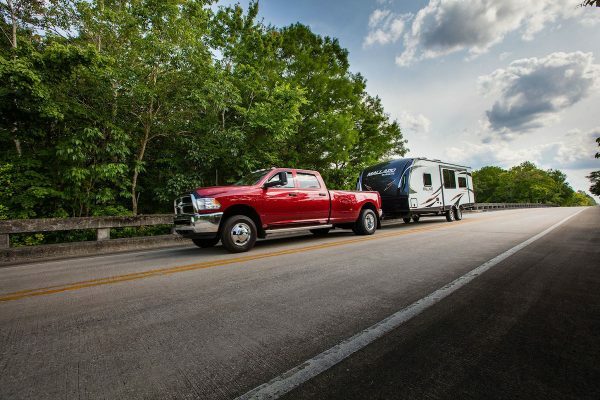 Some dealerships may help you sell your RV via consignment as well. 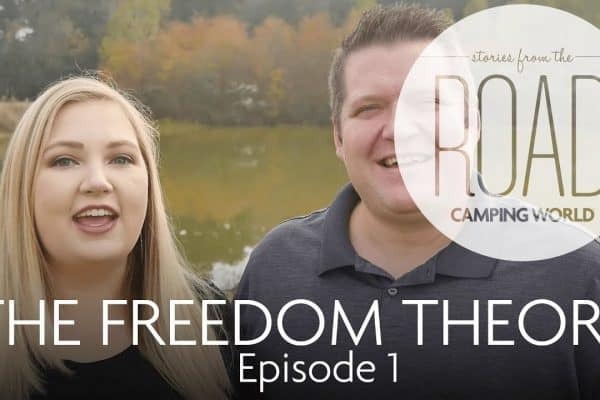 If you’re not a full-time RVer, then your RV will have an offseason, and in some cases, that offseason may make up the majority of the year. 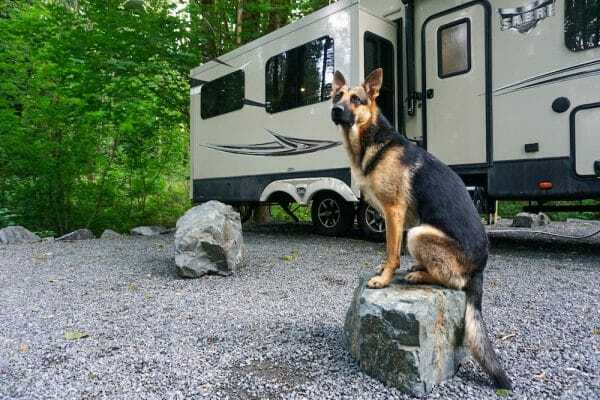 Because your RV is such an investment, we highly recommend the right kinds of protection. 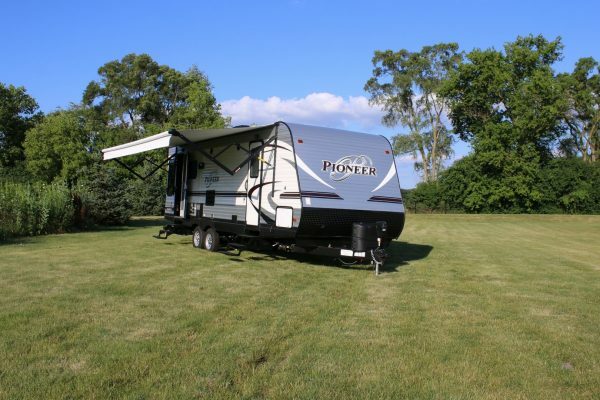 Investing in a sturdy RV cover will protect your rig from rain and UV rays. Alternatively, you may wish to invest in proper RV storage at a facility near you. 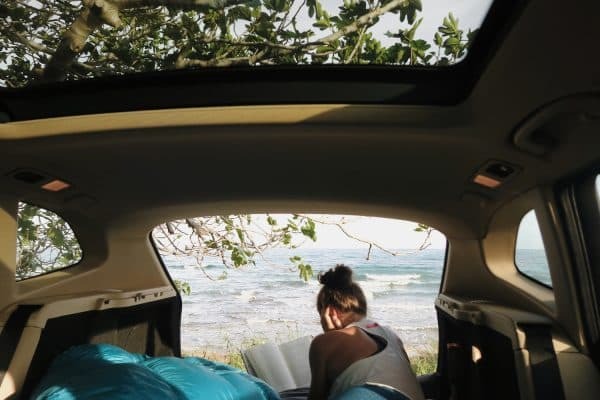 Think of your RV like a home. You can move it, and it’s conveniently already furnished. But it’s missing a few components that really make it yours. Think about what’s going to make you happy in your home away from home. Will you need TV to keep up with your team? Then you’ll want to consider a satellite or antenna. 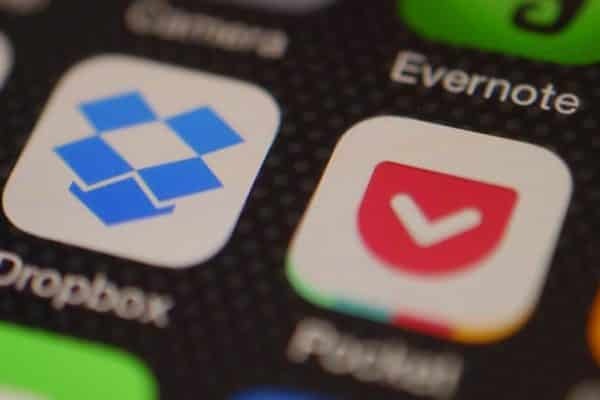 Planning to mostly boodock? A solar power unit will be your best friend. 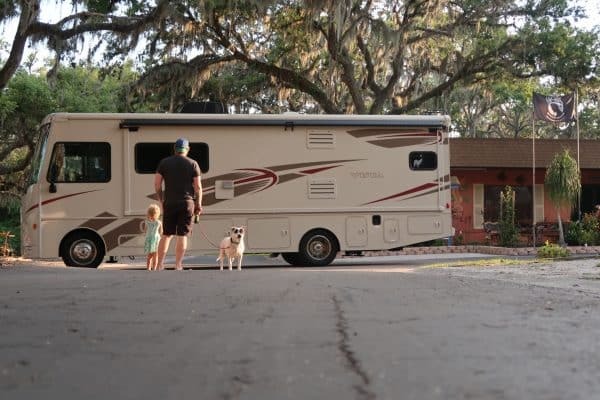 You can always add accessories as you go, but for your first big trip, you definitely want the core elements of what will make you most at home in your new RV. After you have the RV, there’s still money to be spent. 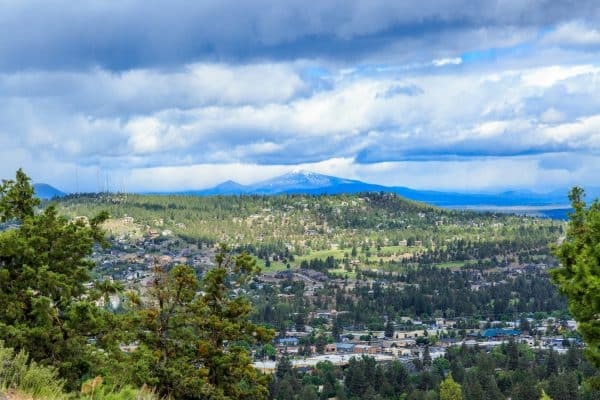 Again, think of it as a home: not only is there the mortgage, but utilities, property taxes, TV and WiFi costs, and others. Same with an RV. Here are a few things to consider in your budget before you hit the road. Maintenance costs: Just like you maintain your car, your RV will have things that need to be fixed on occasion, too. Mileage: Big engines (or big towables) mean lower miles per gallon. While weights and efficiencies are always getting better, you should still expect 8-20 MPG. 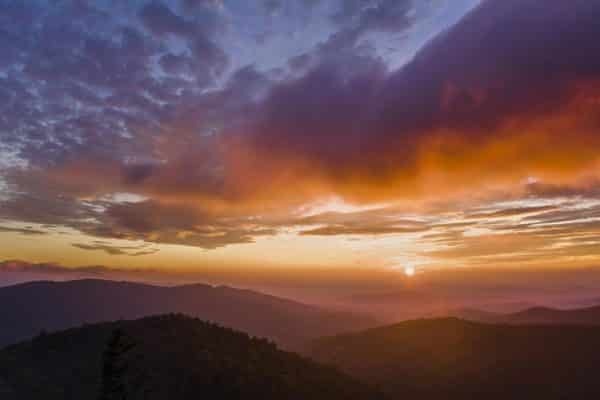 Camping costs: There are certain places you can camp for free, but those tend to be much more primitive than not. If you’re looking at a space with hookups, you’re probably paying for it. 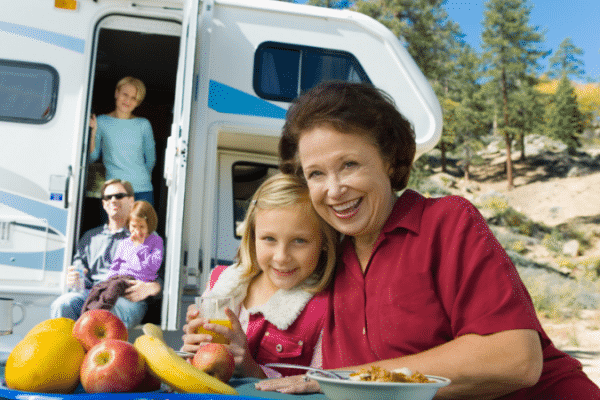 Insurance: As with most large purchases, insurance is going to be a requirement on your RV. Research insurance providers before you go in to buy. There you have it. 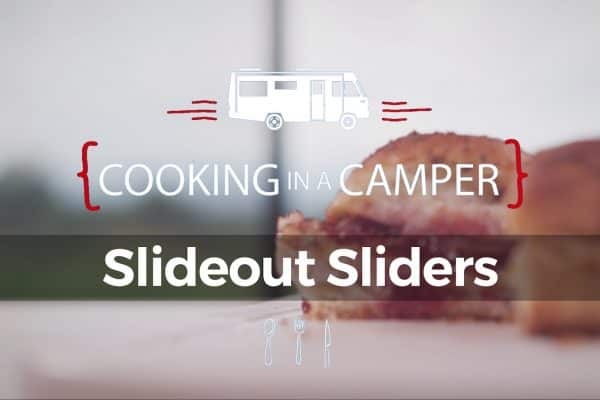 A full primer on the steps you’ll need to take and the things you’ll need to consider before buying an RV. It’s a big decision, but easily one of the most rewarding buys you’ll ever make. Because you’re not just buying a camper. You’re buying adventure. 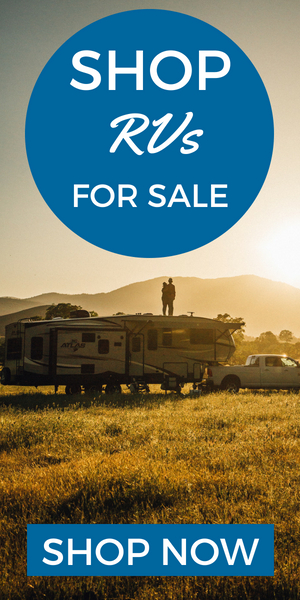 Do you have other questions about buying an RV? Let us know in the comments below and we’ll help you out.